The power and performance of CPUs in recent years have grown ten-fold. 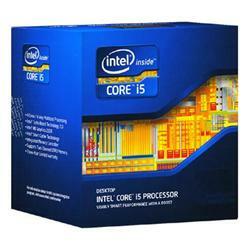 The 7th Gen CPUs from Intel bring new processor technologies and enhance those that already existed. You could be missing out on more CPU capabilities than you know, such as uncompromised gaming, while you stream, chat and share with your community, stunning Ultra HD 4K HDR premium content and the ability to transport into VR experiences.